running-related injuries from a neuromuscular perspective. With the constant stimulation of from the ground up impact forces, running places a unique demand on the neuromuscular system. Join Podiatrist and Human Movement Specialist Dr Emily Splichal as she explores the benefit of foot to core sequencing, barefoot vs. shod whole body vibration (WBV) training, and how the utilization of the Naboso Technology Mat can reduce running-related injuries. Run Injury Free! by EBFA is a Specialty Certification which has been deveoped in collaboration wtih Power Plate and Naboso Technology. 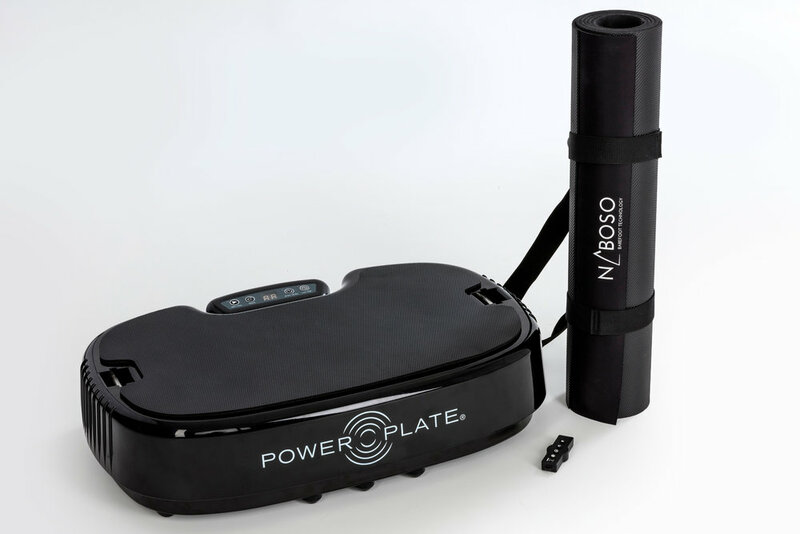 Both Power Plate and Naboso Technology are based on the science of proprioceptors. This program helps you to better understand your body, the demands of running and how to avoid the most common running-related injuries. Through barefoot science, fascial fitness and neuromuscular conditioning, Dr Emily Splichal will show you how to survive the unnatural conditions of today's shod society and optimize your movement patterns. Using barefoot activation exercises, and incorporating Naboso Technology and Personal Power Plate, Run Injury Free! is your go-to program to ensure years of efficient movement - one step at a time. Power Plate's harmonic vibration stimulates the small nerve proprioceptors on the ball of the foot, creating an authentic environment to train the body proprioceptively, improving movement efficiency. 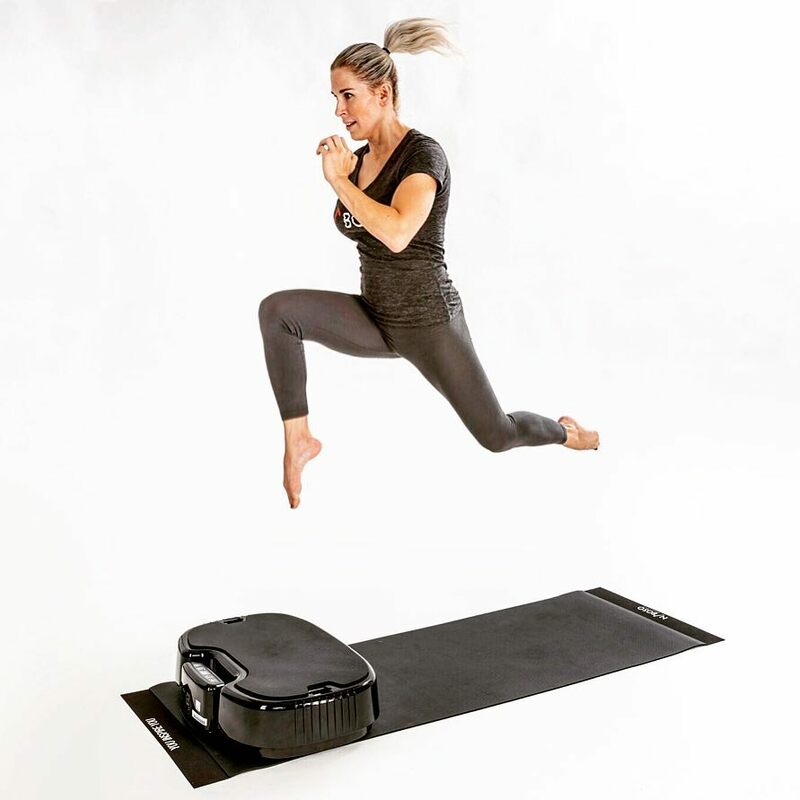 The unique tri-planar vibrations Power Plate generates mimic a natural, dynamic environment, tapping into the body's natural reflexive response to vibrations. foot-to-ground relationship and it's translation to functional movement, movement efficiency, and the body's ability to anticipate load impact forces, which are naturally perceived as vibrations. The repetition promotes muscle memory, tapping into reflexive stabilization and subconscious neuromuscular co-ordination. Naboso Technology is a small nerve proprioceptive mat which is designed to stimulate the nerves in the feet and hands. Based on surface science and texture research, the texture on the Naboso Mat matches that of the proprioceptive distribution and sensitivity of the feet. Since the feet are the only contact point between the body and the ground optimizing the sensitivity of the feet and foot proprioceptors is key to reducing running-related injuries. Throughout the Run Injury Free! Program some of the exercises will be done with the Naboso Mat on the Power Plate machine and others on the Naboso Mat alone. © 2018 EBFA Global. All Right Reserved.